Dalia grew up in Kibbutz “Ma’ale ha-hamisha”. She has a BA in Hebrew Literature and General Studies as well as a Master’s degree in Political Science in the field of national security. She has 25 years of experience in training. Dalia started out her army service as an officer in the Nahal, belonging to the 50th Brigade. Later on, she served in the Intelligence Corps. – Set-up organization and management of a class for high ranking IDF personnel and government official sat Haifa University. 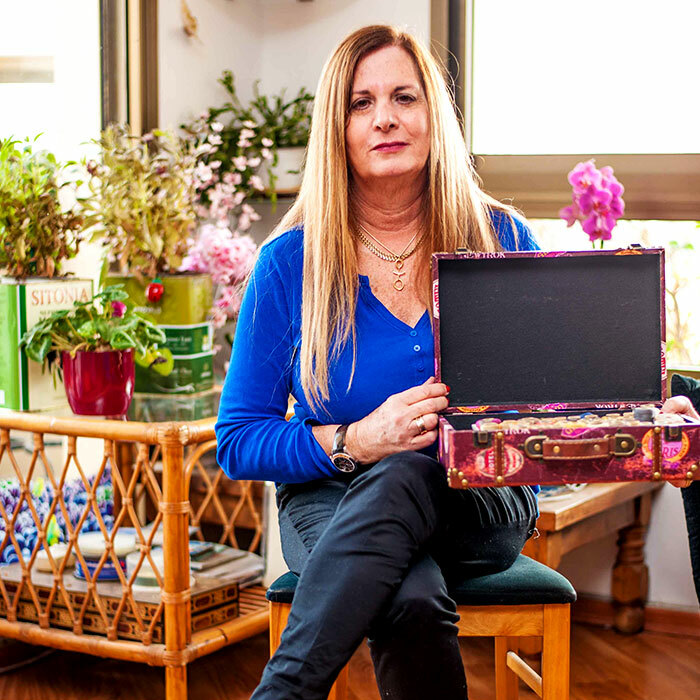 * Dalia was the spouse of the late Zvi Yanai for 25 years. Dalia finished her army service with the rank of Lieutenant Colonel and went to work as the Marketing Manager for an Israel Academy. In 2002, Dalia acquired the Israeli Speakers Center and became its CEO. 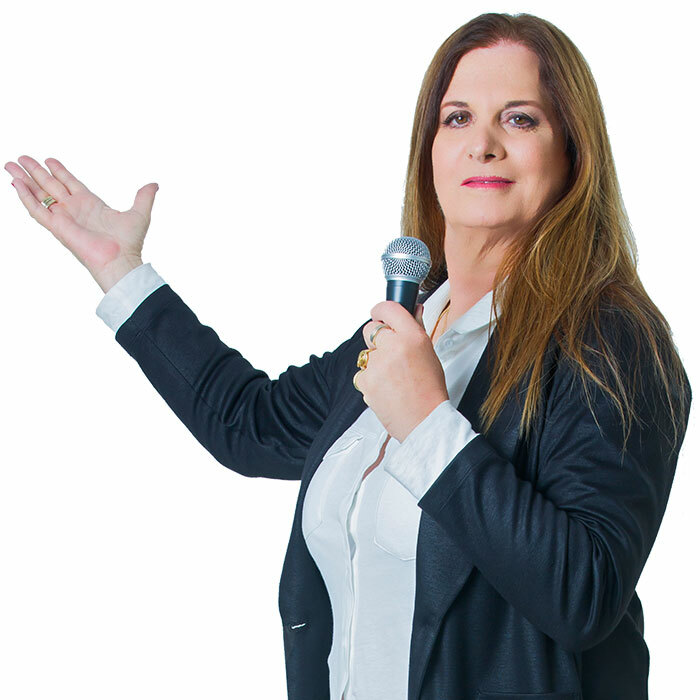 In 2017 she founded the company “TalkMaster”, a school for lecturers, speakers and others who want to learn how to speak in front of an audience. She co-founded the company with Roee Galitz and Rotem Shavit.